Our customers depend on us for great quality and service. Is Your Warehouse Running Out Of Space? 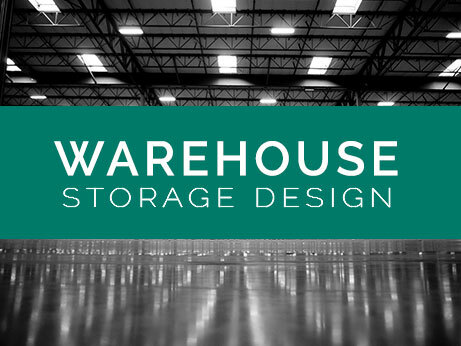 Our team of designers can help you to optimize and reclaim lost warehouse space. You could see an increase of up to forty percent in storage space. In some cases, it can be as high as sixty percent. We have also seen boosts in productivity of up to 20%. We Can Help You Find The Solution! New ideas that meet your needs and help move product safely and effectively. There is no job too big or too small. Our team of consultants is ready to help. We guarantee that you will get a great deal. Contact one of our sales reps to start your Free Quote. To begin the process we begin with an onsite visit. We measure the space and discuss your goals. We also assess potential pitfalls. 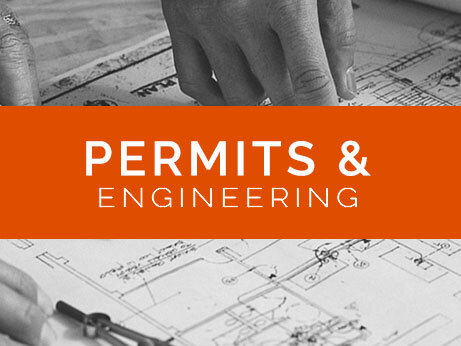 Using the latest CAD software, we create the blueprints that are required to meet local code regulations. Our turnkey solutions include a full array of services. 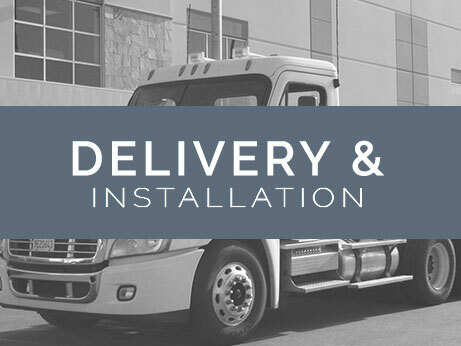 From engineering and permits to delivery and installation. Pallet racks made in the USA using only high-grade US steel. 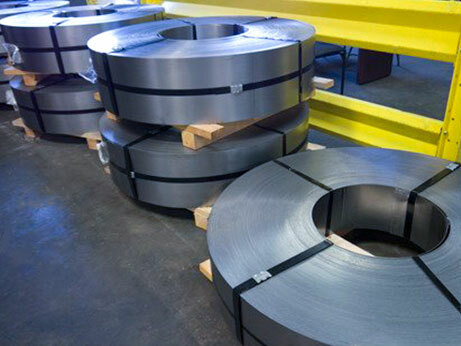 We can fabricate any custom size, gauge or color that is required. 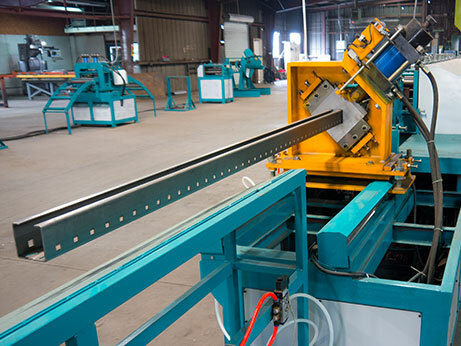 The machines used to produce our pallet racks are custom built. They make long lasting and heavy-duty pallet racks.. The new teardrop design makes it easier to assemble and adjust. They also work with other brands of racking. Pallet racks help create an efficient warehouse space. Choosing the right pallet rack system does not have to be difficult. We can help guide you through the process. Our options and expertise are endless when it comes to price selection. We work with facilities of all sizes. Large or small, our prices are quite affordable. We can do racking installations as well as teardowns. If you are moving, we can relocate your racking. Our crews perform all of the work in a professional and safe manner. We also do liquidations and clean outs. At Pacific Bend, our customers come first. We support your business through a full array of products and services. Pacific Bend is your partner when it comes to storage systems. We have all of the pallet rack, pallet racks, & warehouse storage solutions that you may need. To keep up in today’s world you have to be competitive. 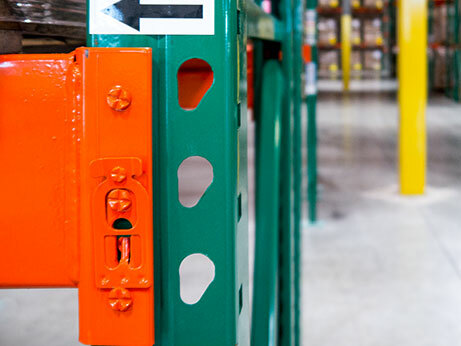 Do not get left behind by your old pallet racking system. Contact our friendly staff for a FREE site-survey. To learn more about our pallet racks and warehouse services, please send us your contact information.